Everywhere a homeowner looks the word “smart” technology appears; from heating and air conditioning, lawn care, security, entertainment, and more. Many of these devices are designed to make a home more efficient by saving homeowners energy, time, and money. A homeowner’s lifestyle determines the type of smart home technologies that are truly essential and helpful. 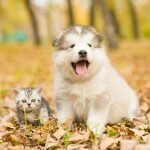 But, with all the smart technology choices on the market today, making these selections is a challenge. Read on to see six smart home technologies to take your home into the future! Ultra high-definition (4K) technology provides 3,840-by-2,160-pixel resolution for televisions, which is four times the pixels of its forerunner, the standard HDTV (1080p). The result is a richer, more detailed image. While the 4K has been part of the television industry for years the cost and content availability has been a problem; however, both situations have improved. 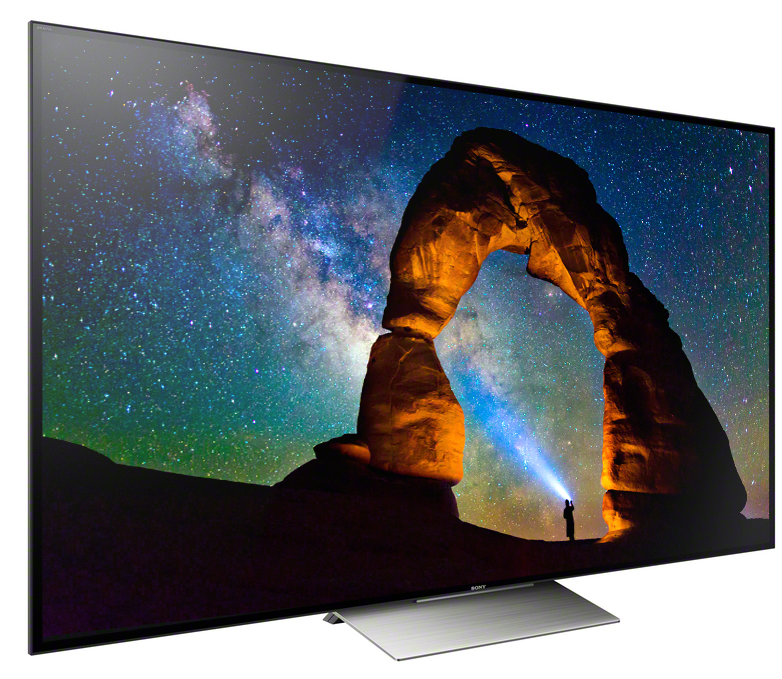 Buyers can purchase a 50-inch 4K TV for as low as $400. Thanks to companies like companies like Amazon and Netflix, 4K content is now much more available. 2. Skydrop’s Smart Management of the Sprinkler System is Good for the Environment and Your Bank. The cost of water is on the rise. In 2015, water prices in the Region of York increased by 9.9 percent and in Toronto water prices increased by 8 percent. Practicing water efficiency is particularly crucial when it come to irrigation, which can account for nearly 40 percent of water usage. Fortunately, Skydrop’s smart technology is currently available to help you maximize water conservation and maintain a beautiful landscape. Skydrop connects to your existing sprinkler system’s wiring and customizes watering based on current local weather to make sure your landscape gets exactly the water it needs. 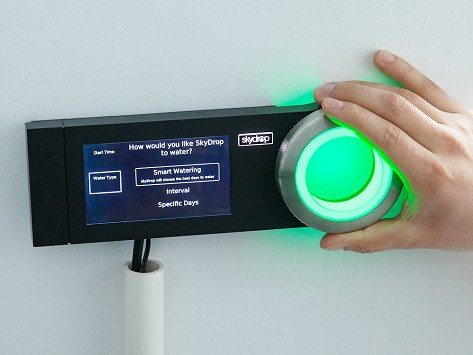 The easy-to-use interface is also accessible through the Skydrop controller and your smartphone, tablet or computer. 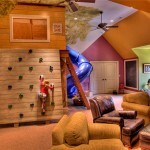 In no time at all, you will recoup the cost for Skydrop of $299. 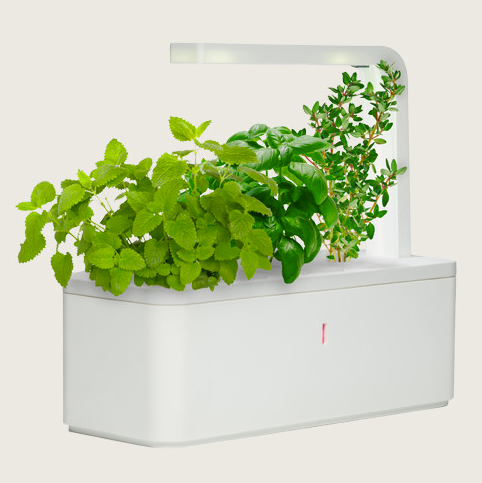 Growing an indoor kitchen garden has never been easier with Click and Grows’ SmartPot ($80). Simply add water to the SmartPot, plug it in and watch your plants grow. 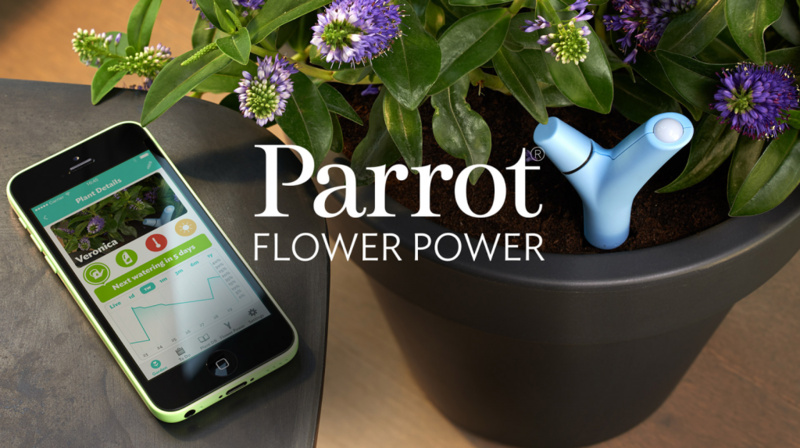 Parrot Flower Power ($60) is an amazing sensor that assesses your plant’s needs for sunlight, moisture, temperature and soil electrical conductivity. To monitor your plant’s progress, just stick the Parrot Flower Power sensor in the soil and a message to your smartphone will notify you of your plant’s needs. 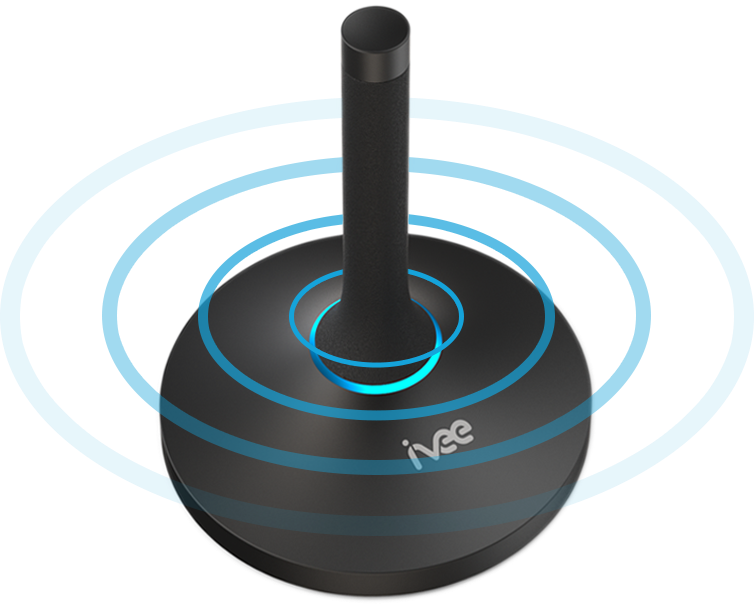 Ivee Sleek ($99) is a multi-room voice assistant that can carry out verbal commands like “Ivee, set my home to 68 degrees”, “Ivee, order me a pizza”, or “Ivee, play a Beatles song”. Ivee also sets reminders and alarms, and even gathers live Internet content (like weather, stocks, and news) that is relevant to you. 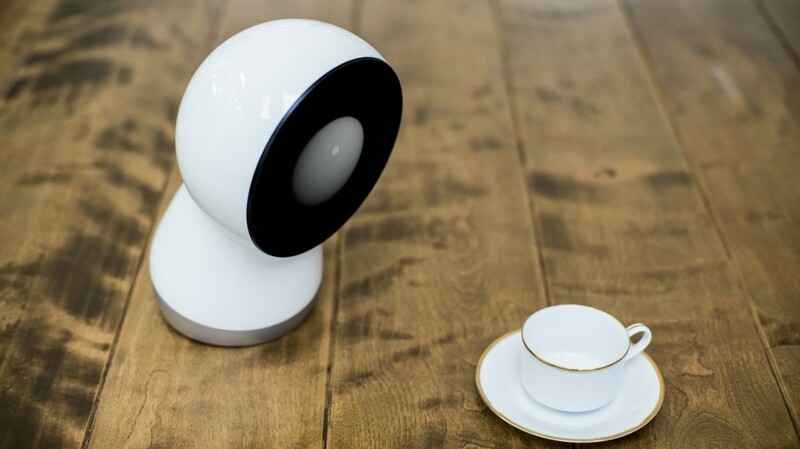 Jibo, is a charismatic, personal robot that can recognize faces, understand and respond to what people say, and learn as you engage with him. Jibo can help busy families coordinate and communicate with each other by verbally updating schedules and to-do lists. Jibo can also snap photos at parties, read interactive stories to kids, and help grandparents make video calls. Cynthia Breazeal, a pioneer of social robotics and MIT professor, developed Jibo. Jibo‘s release date is March and April at a pre-release price of $750. 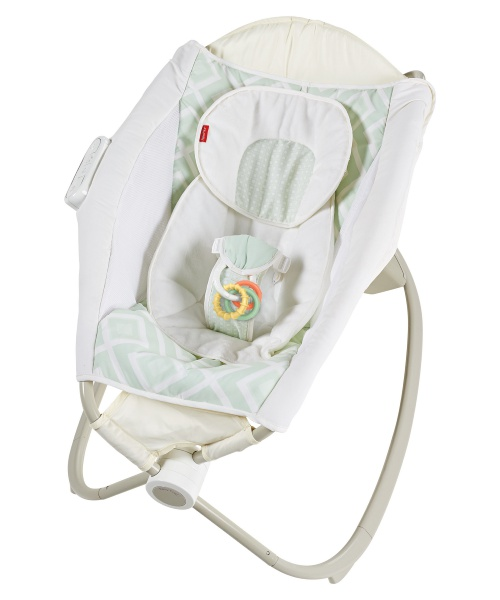 The Fisher-Price Deluxe Newborn Auto Rock ‘n Play Sleeper with the SmartConnect Sleeper ($100) features plush material that cradles your baby and assures he or she is comfortable and breathes well. On the side of the sleeper, a control panel allows parents to queue music, ambient sound, vibration and rocking. The inclined sleeper can also be conveniently controlled from your smart device, further assuring a good nap or night’s sleep for both the baby and parent. Visit Mosaik Homes for more information on smart Home technologies to take your home into the future.